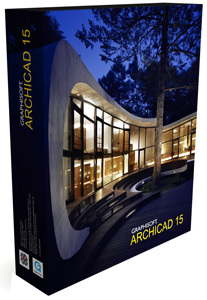 GRAPHISOFT announced the release of ArchiCAD 15, the latest version of its premium BIM design software for architects. 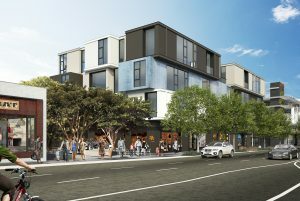 What does this mean for you, the architect? It means expanded creative freedom and innovation through enriched architectural forms and a wider array of new design tools. It means working with software that speaks to architects in familiar terms, no matter how simple or complex the project. 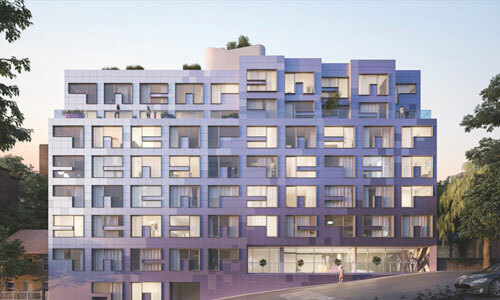 ArchiCAD 15 makes it so that you, the architect can successfully and beautifully combine durability with utility within a hugely broadened spectrum of architectural shapes and forms found in both classical and modern architecture. GRAPHISOFT will be demonstrating ArchiCAD 15 at the AIA National Convention. There are many great enhancements to this release. I love the renovation features and the complex roof tool. The shell tool is probably what I am most excited about. It looks like it allows you to make spectacular geometry very easily. I am liking the “Classics modeled with ArchiCAD 15” videos posted on Graphisoft.com.